Lead the KA Winstons through three soccer leagues and tournaments! Do you have what it takes to lift the gold trophy and win the KASL? 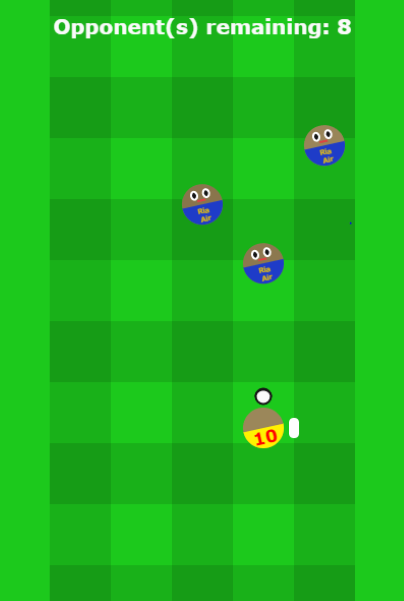 Soccer Dash is a portrait-oriented game featuring simplistic controls, character customization, and addictive gameplay. The game received around 115 votes on Khan Academy.